From the Empress Hotel in Vancouver, to the Presidential living quarters of the White House, Blackstone Carpets, one of the oldest wholesale flooring distributors in the southwestern United States, is well known for their many prestigious installations of fine carpets and rugs. Over 30,000 samples of carpets from all over the world make up the broadloom carpet department. English Axminsters, French Wiltons, Italian Velvets and American Tufted are but a few of the many selections. 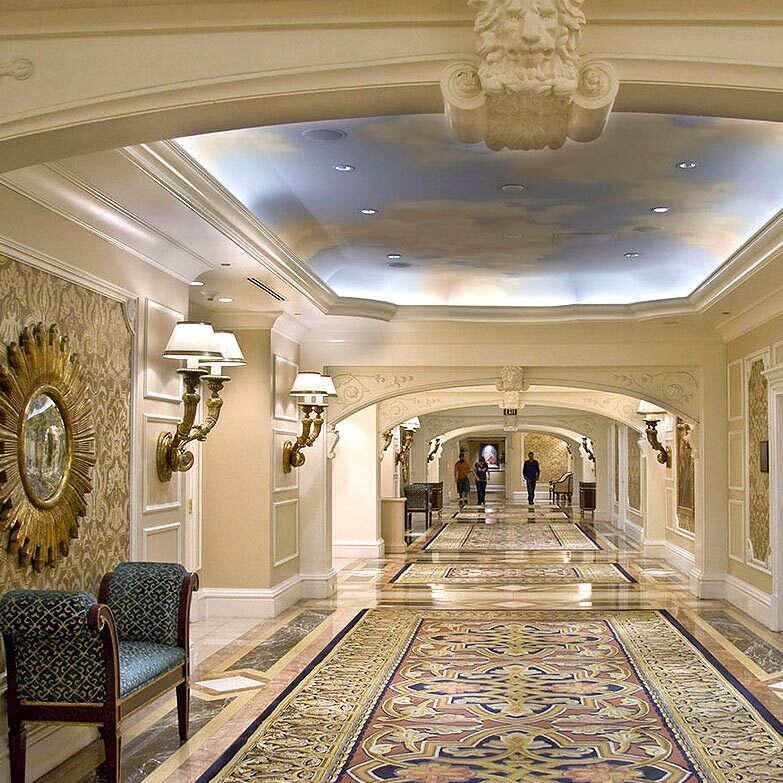 Ralph Lauren, Versace, Missoni and other prestigious designer floor covering collections have sought out Blackstone Carpets for their Distribution. Contact Blackstone Carpets today at 214.748.1570 for all of your commercial carpeting needs! Persians, Antiques, Tibetans, Chinese, Aubussons, Kelims, Navajos, Pirots, Needlepoints, Sumaks, Dhurries, Chainstitches,Linens, Floorclothes, etc. Custom rugs and carpeting are availablenfrom Blackstone’s award winning design staff. Blackstone Carpets sells to the trade only! So, if you don’t have an interior designer... get one! You’ll love doing business with Blackstone!